Congrats to the Run SSA Program – Our Happy Place & Co. This year Dan had the opportunity to create an after-school program for boys in grades 1-5 at the Junior School, with the help of Nick Hammon. These guys have done an amazing job with these handful of boys who have joined the running program. Getting together once a week after school to do team building activities and run – they’ve done everything from group runs to sprints to jogs around Frick Park. 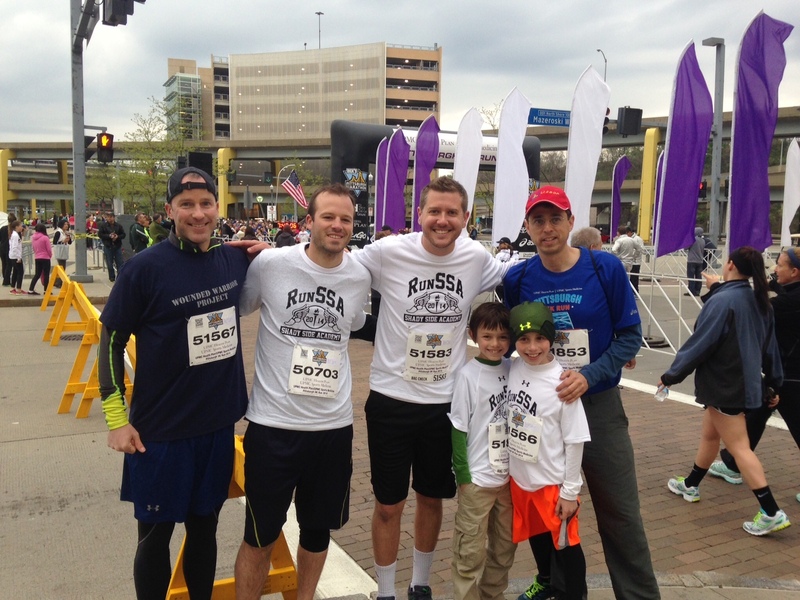 The Pittsburgh Marathon was this past weekend so a few of the Junior School boys, their parents, Dan and Nick registered to do the 5K on Saturday morning. 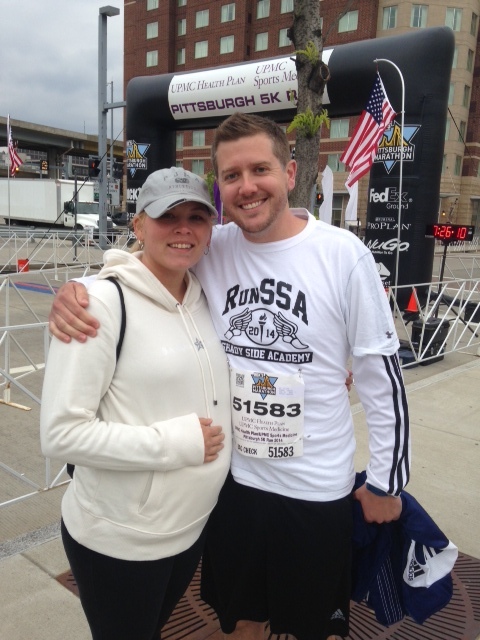 It was a little chilly start to the day – but everyone did great and finished! I was merely there to cheer on (and hold keys while they ran) – but I was happy to be out in support of such a great cause! So proud of these guys and all they’re doing as elementary school faculty for Shady Side Academy – they are such great role models for these boys! 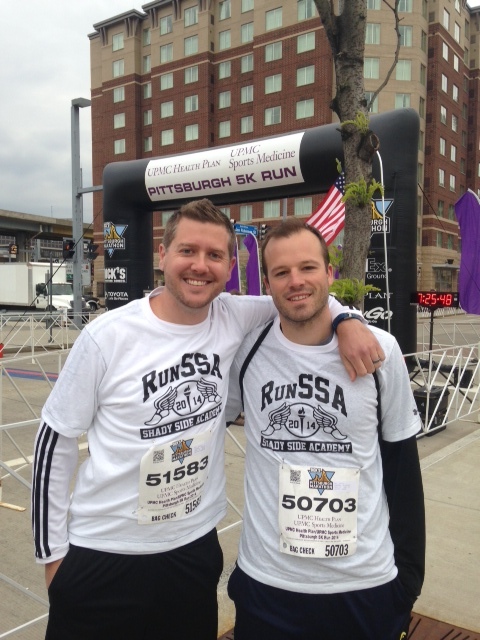 Way to go ‘Run SSA’ participants!